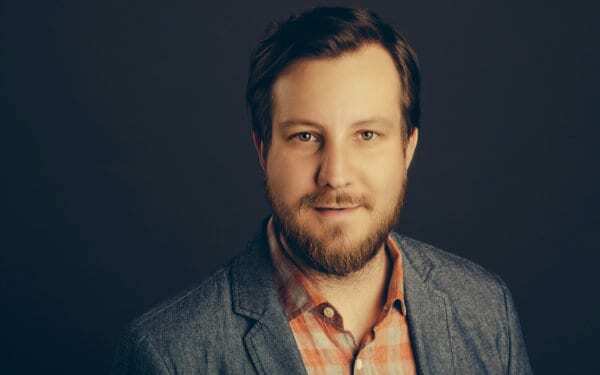 Swann graduated from Middle Tennessee State University in 2005 with a degree in Advertising and has a background in media, advertising and management through his work at The Murfreesboro Post and a mix of other publications. As a kid, he always had an interest in newspapers, magazines, art, comic books, music and the creative process. In college, he had the idea of some day owning his own advertising business, but knew he had to put put more work experience under his belt before starting a new venture. Currently, Swann serves on the board of directors for the Beesley Animal Foundation. In the past, he and his wife Kristen were co-chairs for Backstage Bash benefiting Center for the Arts, and he has held roles within Murfreesboro Young Professionals and on community event committees such as Main Street JazzFest and Taste of Stones River. Outside of work, Swann is an avid music fan and enjoys attending concerts and music festivals. In addition, he is a big Tennessee Titans football fan and you’ll usually see him at MTSU men’s basketball and football games. Other interests include art, photography, comic books, gardening, movies/documentaries and food. Along with his wife, Kristen Swann, they have two cats – Frank and Flossie.